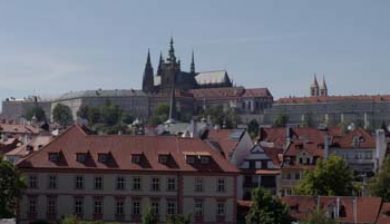 (Praha, [ˈpraɦa], German: Prag) is the capital and largest city of the Czech Republic. 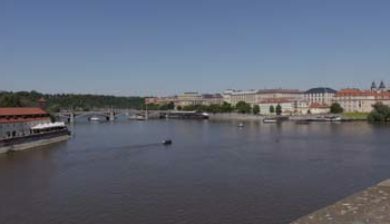 It is the 14th largest city in the European Union. 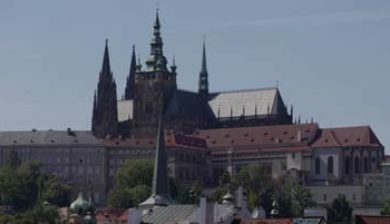 It is also the historical capital of Bohemia. 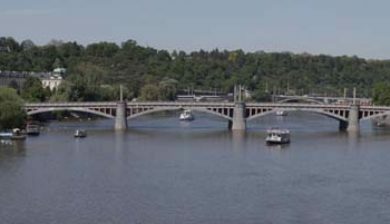 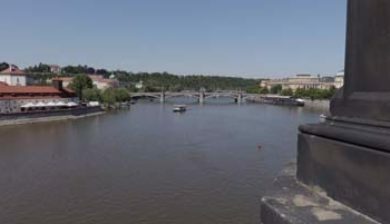 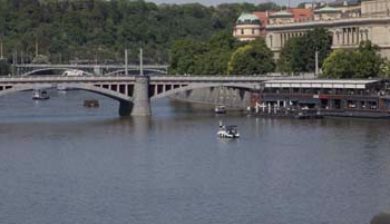 Situated in the north-west of the country on the Vltava river, the city is home to about 1.26 million people, while its larger urban zone is estimated to have a population of nearly 2 million. 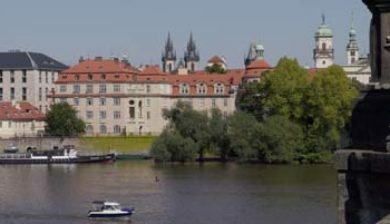 The city has a temperate climate, with warm summers and chilly winters. 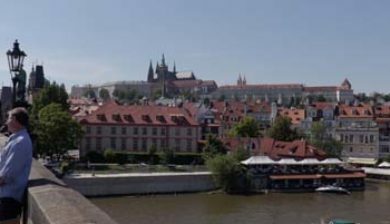 Prague is home to a number of famous cultural attractions, many of which survived the violence and destruction of 20th-century Europe. 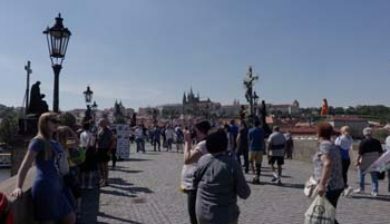 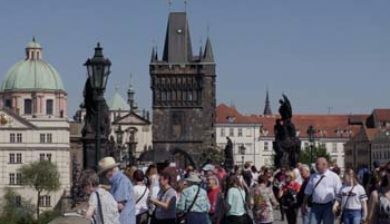 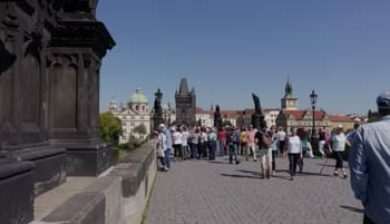 Main attractions include the Prague Castle, the Charles Bridge, Old Town Square with the Prague astronomical clock, the Jewish Quarter, Petřín hill and Vyšehrad. 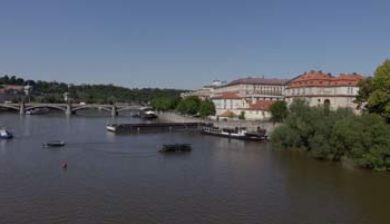 Since 1992, the extensive historic centre of Prague has been included in the UNESCOlist of World Heritage Sites.